HomeCinemaMasalaJackie Shroff’s son to be launched by Aamir Khan? 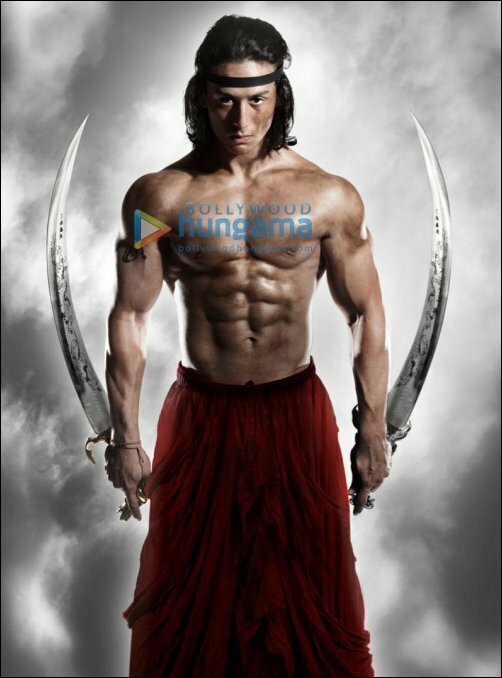 Jackie Shroff’s son to be launched by Aamir Khan? Did Aamir Khan meet Jackie Shroff in Mahabaleshwar last week to finalize plans to launch Jackie’s son Tiger? It’s straight-off tug-o-war between Subhash Ghai and Aamir Khan to launch Jackie and Ayesha Shroff’s son Jai (Tiger). Both the producers have shown a keen interest in the boy. In fact Ghai’s interest goes back to Tiger’s childhood when he had made a pledge he would launch his friend and discovery Jackie’s son whenever the boy was ready to take the plunge. But now, there is a very interesting twist in Tiger’s tale, with Bollywood’s resident maverick-producer Aamir Khan showing a keen interest in launching Tiger. Apparently, the meeting went off very satisfactorily, with Aamir spending a couple of hours briefing the Shroff boy on life cinema and other vagaries.